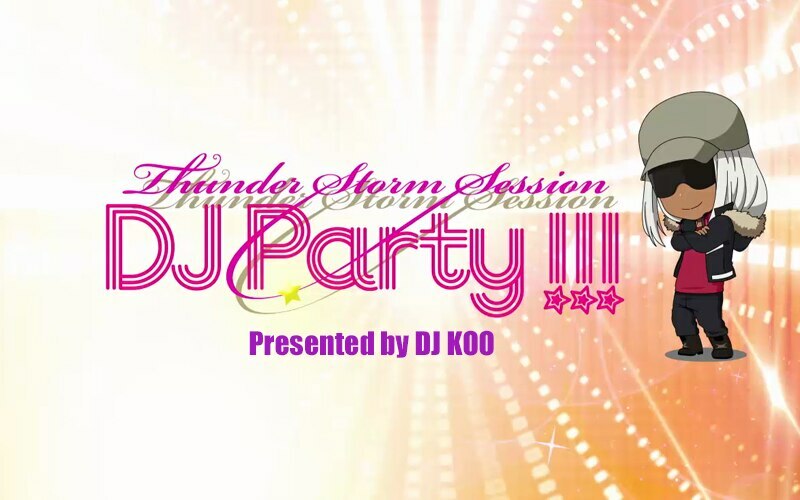 上映作品：「KING OF PRISM by PrettyRhythm」&THUNDER STORM SESSION DJ Party!!! 上映作品：「KING OF PRISM -PRIDE the HERO-」&THUNDER STORM SESSION DJ Party!! !